Just a quickie from me today, I'm teaching this morning, But before I do that, I wanted to share this cutie from the latest release from Whimsy Stamps. 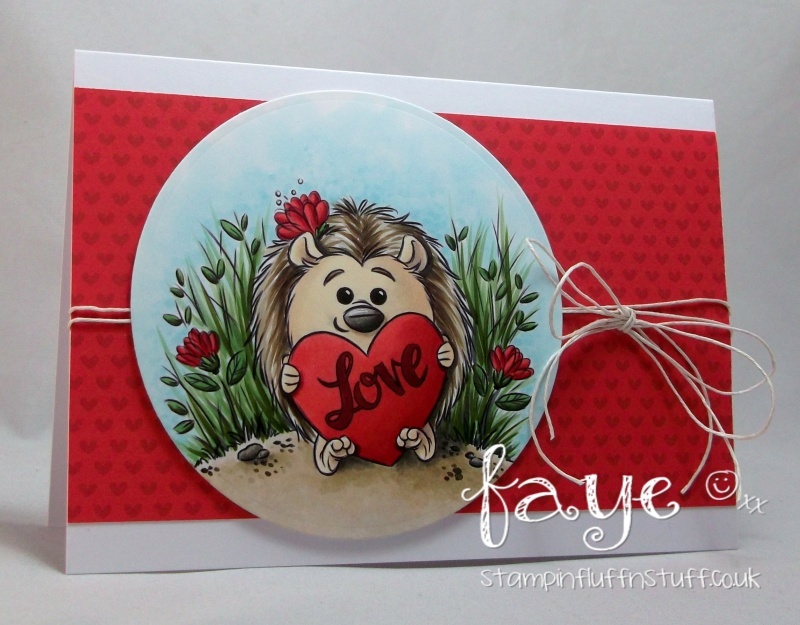 How adorable is Hedgehog Love? I do love a cute hedgehog. 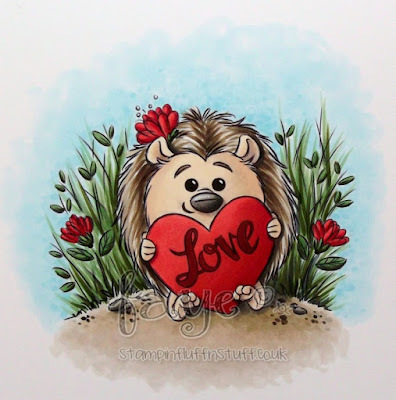 Anyway, before I scoot off, Hedgehog Love, along with the rest of the release will be in store at Dies to Die For tomorrow. Just sayin'! How stinkin' cute is this Faye Girl. Lovin' me some hedgie!